While we’re excited to unpack a ream of wonderful articles and insights on our blog in 2019 (from inspiring member stories to insightful case studies and much more) we’re also taking a moment this month to reflect on the most impactful stories in our community. And that means: taking a look at our most popular pieces from 2018. 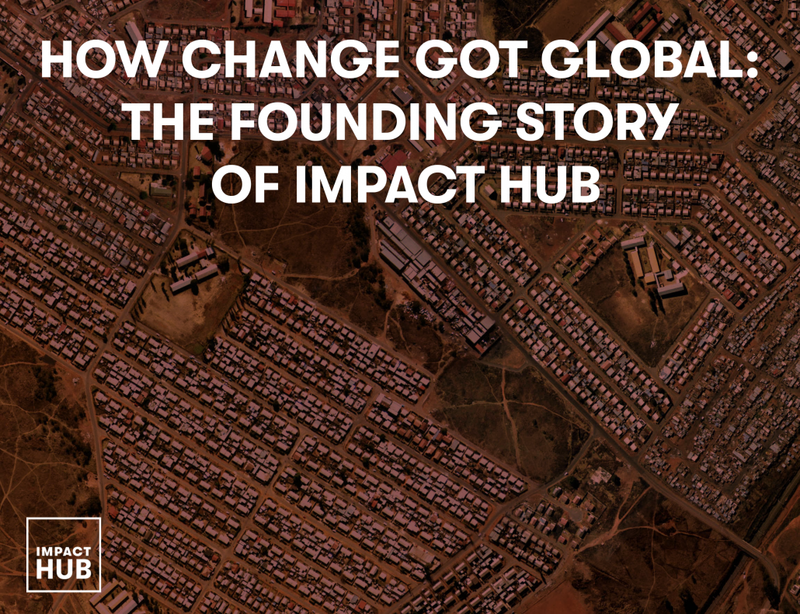 In June, we took it back to basics to when Impact Hub was just an idea. 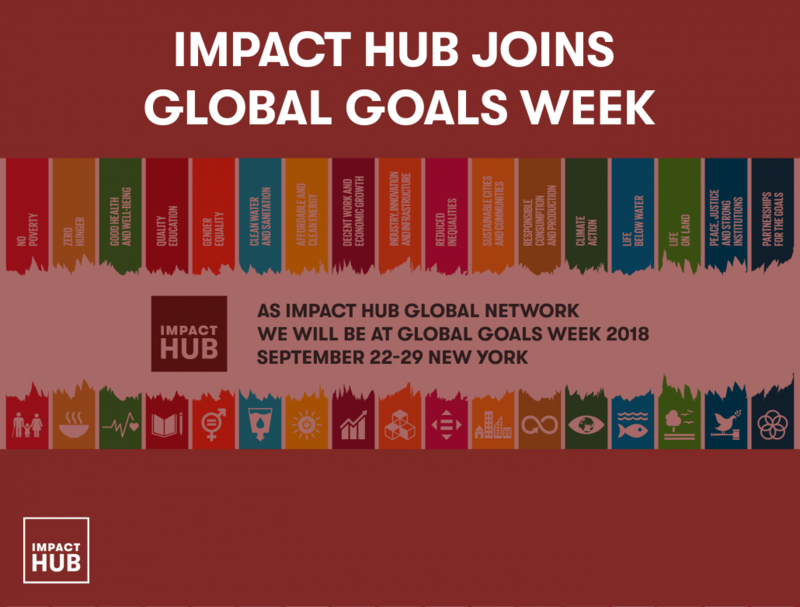 In ‘How Change Got Global: The Founding Story of Impact Hub’, Joe Dogshun told the story of how Impact Hub scaled from just a few conversations among students, to fixing up a workspace in London, all the way to changing the lives of entrepreneurs around the world. Check out the story here in case you missed it. 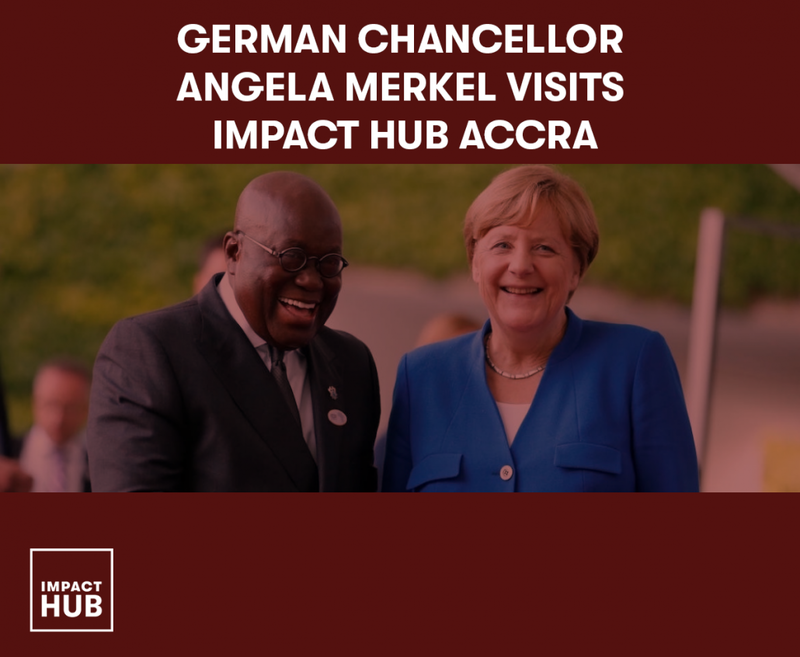 Our readers flocked to Ghana at the end of August last year to read all about German Chancellor Angela Merkel’s visit to Impact Hub Accra. 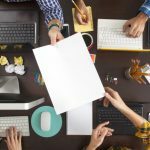 Ahead of re:publica, which took place in Accra in December, Merkel’s timely visit signalled Africa’s growing entrepreneurship ecosystem, a development that is still being echoed by the many new Impact Hubs opening up in the region. 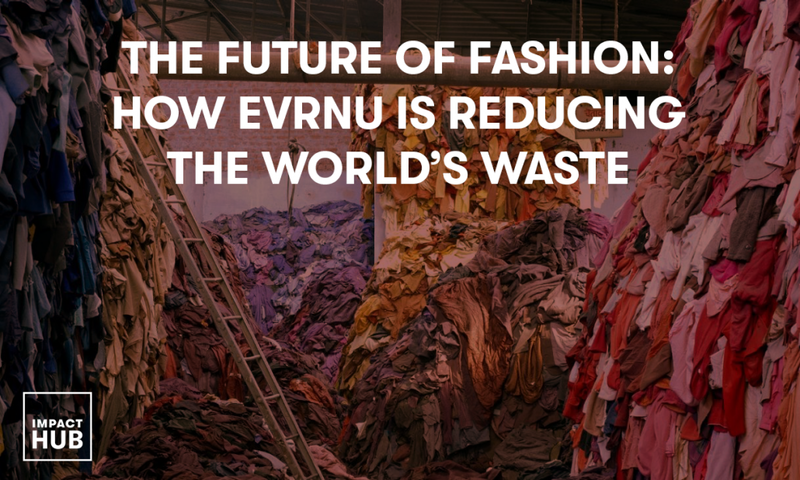 Discover this blossoming innovation in Africa by reading the article here. As one of our most inspiring member stories that took the stage last year, Stacy Flynn’s tale of how she took her company Evrnu from idea to impact at scale resonated with our audiences worldwide. From taking part in one of Impact Hub’s local programs, to partnering with Levi Strauss & Co, Stacy’s story demonstrates that change really is possible, especially through the art of collaboration. Read it here now. Inequality was on our minds a lot last year (and still is), but this article’s popularity proved that it was an urgent topic for many changemakers across the world. 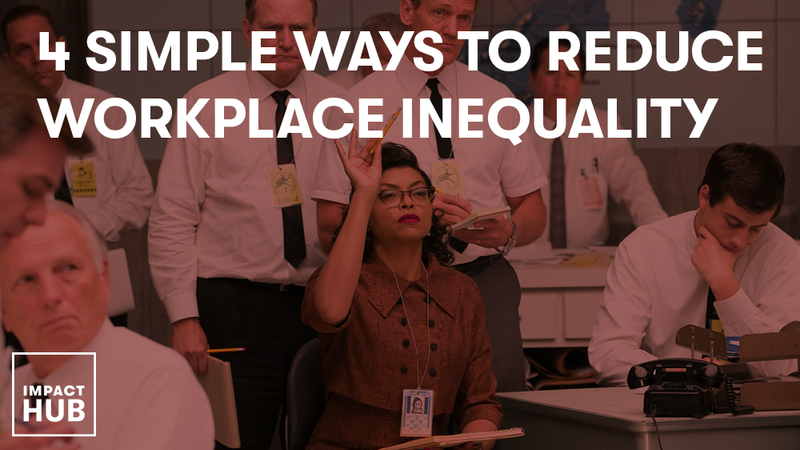 This practical article gives tips and advice on how to reduce workplace inequality, whether you’re the head of a worldwide company or just starting out. Check it out here to see if you can help make a difference in your community. 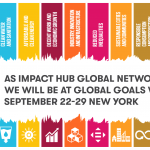 Global Goals Week took New York City by storm last September, but this press release highlighted the event’s impact on innovators in far-flung places as well. 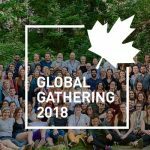 From Austin to Manaus and Taipei to Kuala Lumpur, this story shows the real power of connection and community, demonstrating how positive change is possible when people work together towards one shared goal. Read the press release on our blog. Let us know what your favourite article is and why by sharing it on Facebook, Twitter, LinkedIn or Instagram using the hashtag #impact2018, and stay tuned to our blog this year as we begin 2019 with an exciting deep dive into our network’s most addressed topic around the world: education.